There are in fact many things that you are most likely doing on a daily-basis, that would make a professional plumber cringe! Here are the top three things you are doing, that your really plumber wishes you wouldn’t! One of the biggest, and most common, things that home-owners do that they shouldn’t is ignore that there is even a problem. From a minor leak comes a big flood! The problem is only going to get worse the longer you leave it. 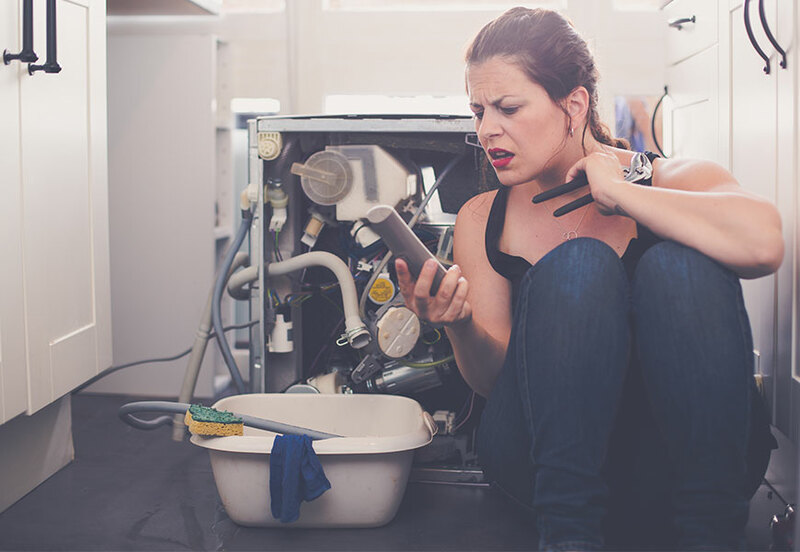 As a professional plumbing service, we cannot stress enough the importance of seeking professional plumbing assistance while the problem is still small, and not leaving it until too late! So, you have plumbing that needs fixing? Well, there are some jobs that simply need to be left to the professionals. When it comes to DIYing your own plumbing, we really wish you just wouldn’t. There is nothing worse than having to spend extra money correcting the problem after the fact. It may save you a little upfront, which will feel like a great idea, but you need to consider the big spend later if you don’t know what you’re doing and everything goes wrong. Silicone and grout is not infallible; it is not superhuman. Please don’t treat it as such! When you pour harsh chemicals down your drains to try and remove clogs and build-up, chances are you’re only causing more problems. You can not only damage your waterproofing (silicone and grout), but even your piping and fixtures can be damaged by these chemicals. The time and money you will spend fixing these things, is going to make you seriously regret not calling in a plumber first! Give MJ Walker Plumbing a call, our friendly and professional plumbers can help you with all of your local Gold Coast plumbing needs.